a MAKING IT: Community and Education Associate! 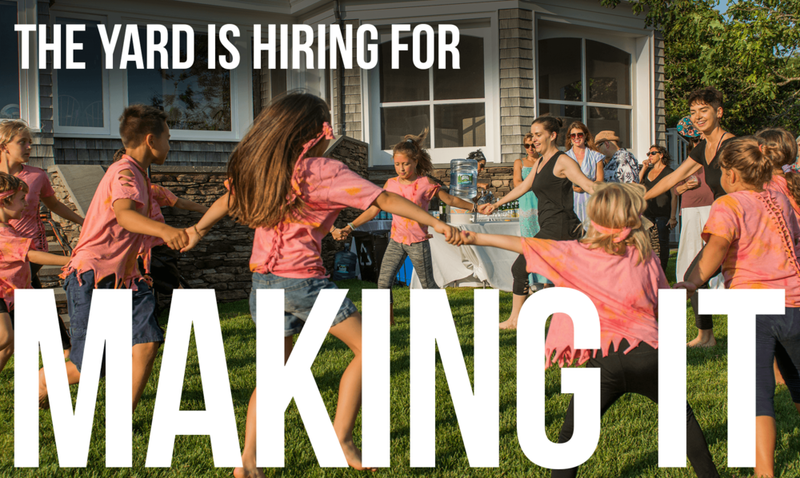 The Yard is seeking an energetic and positive individual to teach across Martha's Vineyard with The Yard's all ages dance-making and creativity initiative, MAKING IT. 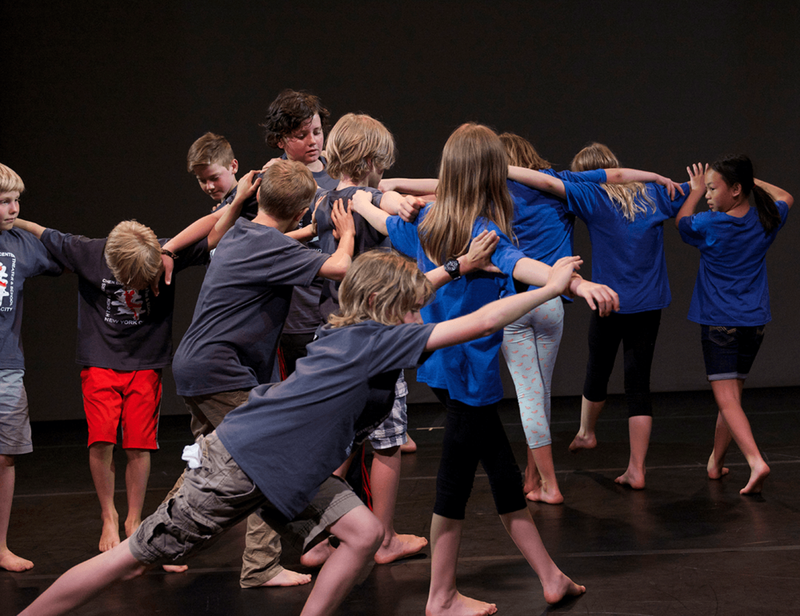 MAKING IT is a model that uses dance as an outlet to connect curricular themes, build collaborations, spark creativity, and support critical thinking. The candidate will be expected to collaborate in the expansion and promotion of MAKING IT as The Yard continues to implement year-round programming, including but not limited to teaching, curriculum review and development, administrative support of MAKING IT and The Yard, participation in weekly staff meetings, strategic planning sessions, and other administrative responsibilities. The candidate will contribute to the mission of The Yard and MAKING IT dance programs and be an advocate for the organization in the island community and beyond Martha's Vineyard. The Associate reports to the Director of Island Programs and Education. This position is contracted from start date to June 30th 2020. Connecting dance to a number of island partners: libraries, senior centers, houses of worship, conservation organizations, agricultural camps and centers - the list continues to grow! Application reviews begin September 10th. Application reviews close when the position is filled. This position runs from October 22nd, 2018 until June 30th, 2020.